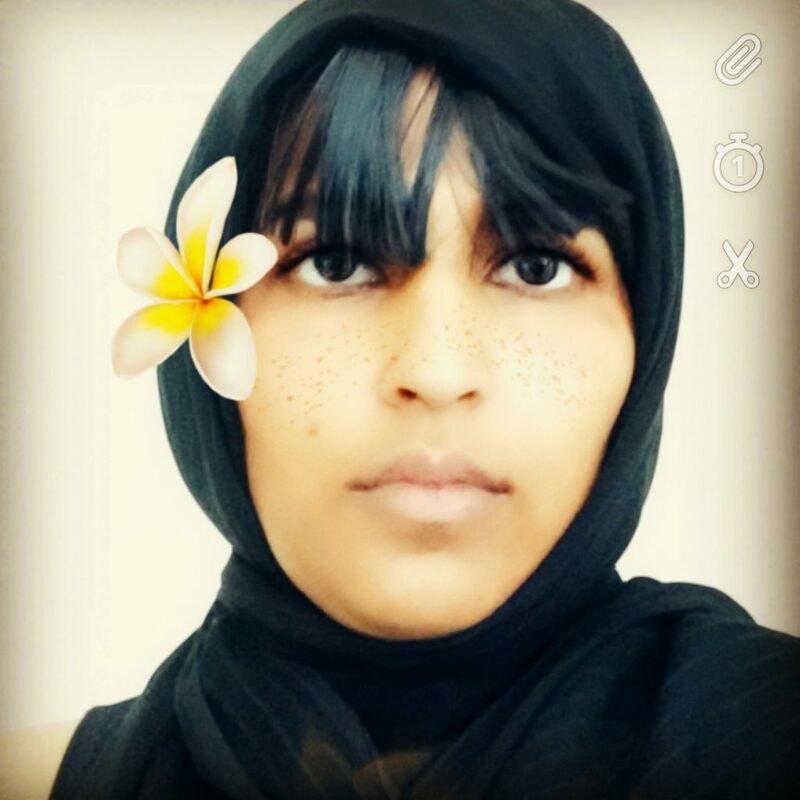 Hi, I’m Tasleem or Tas for short. 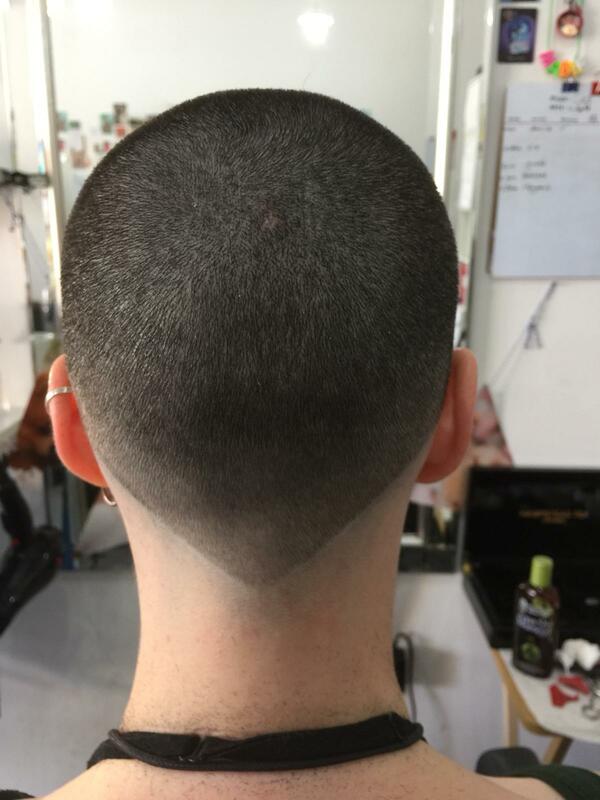 I’m a trainee barber having completed a 3 month intensive barbering qualification at Alan D Hairdressing in October 2018. 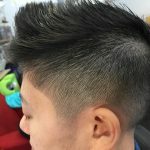 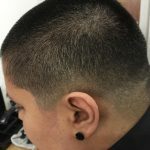 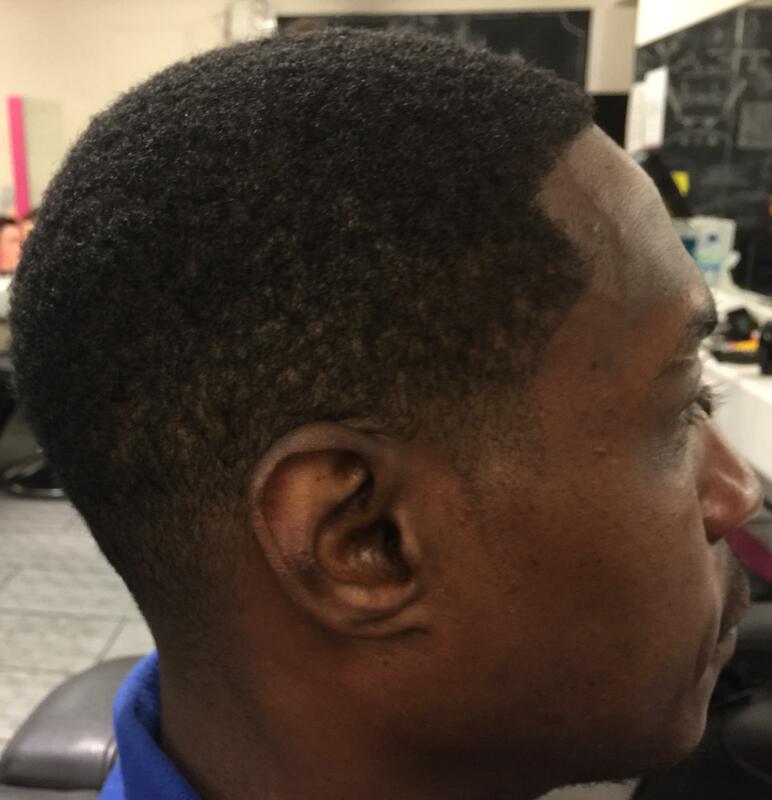 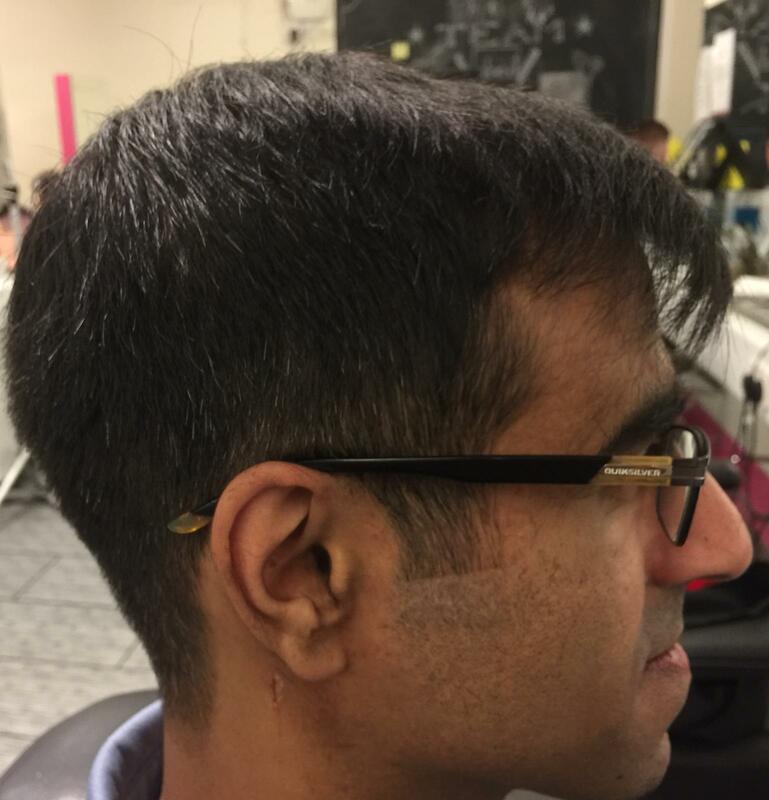 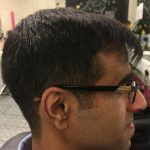 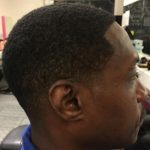 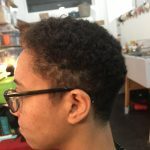 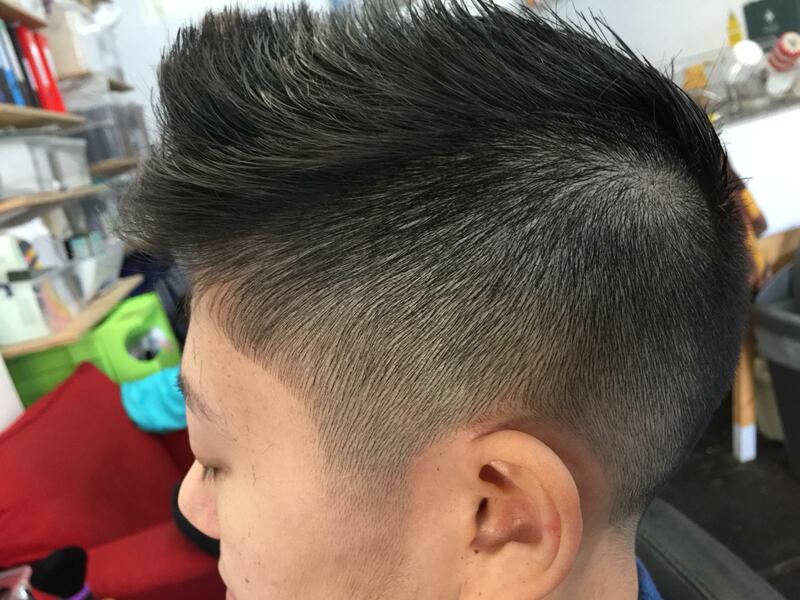 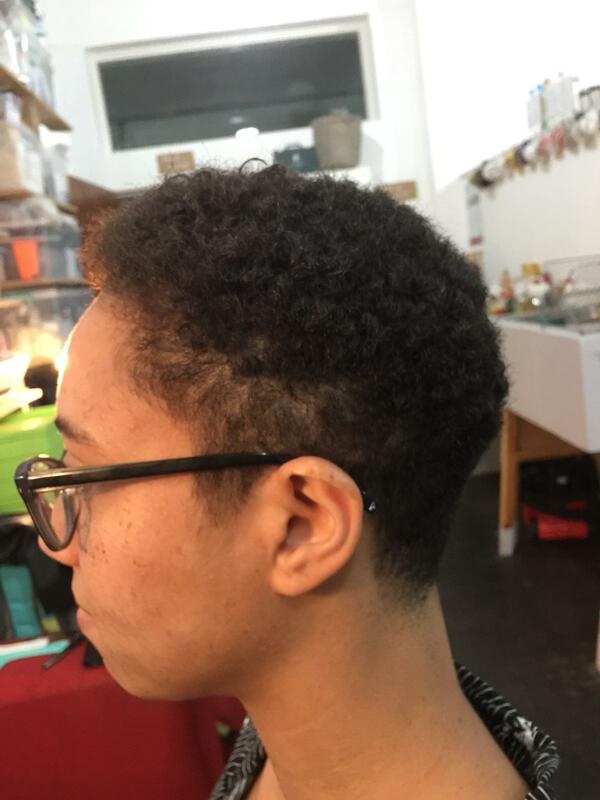 I currently offer short, simple clipper cuts and skin fades, and one length cuts at or below shoulder length, I don’t currently offer other longer hair styles or layered cuts. 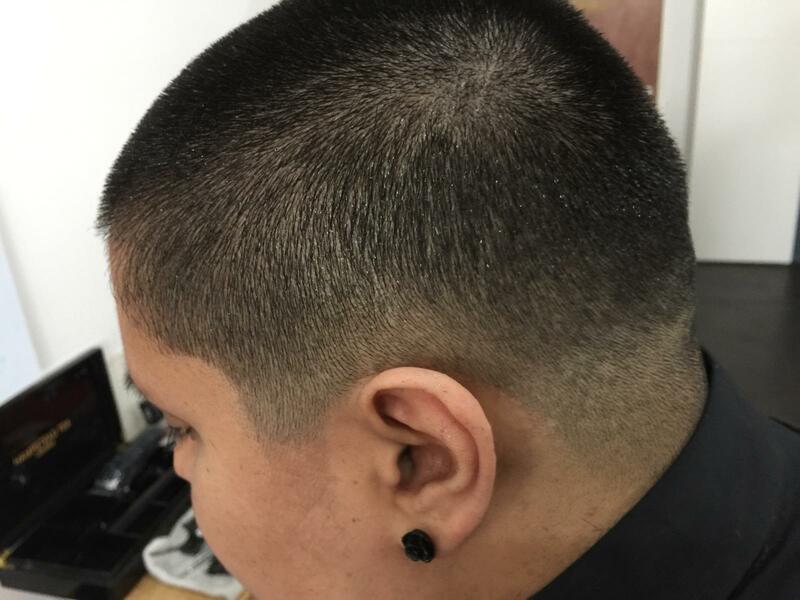 I like to work at high standards, and as such I do take more time than other stylists at Open Barbers. 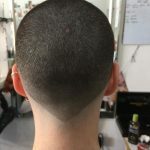 I’m passionate about barbering, I really enjoy perfecting the skill and I’ve got several regulars at Open Barbers now.